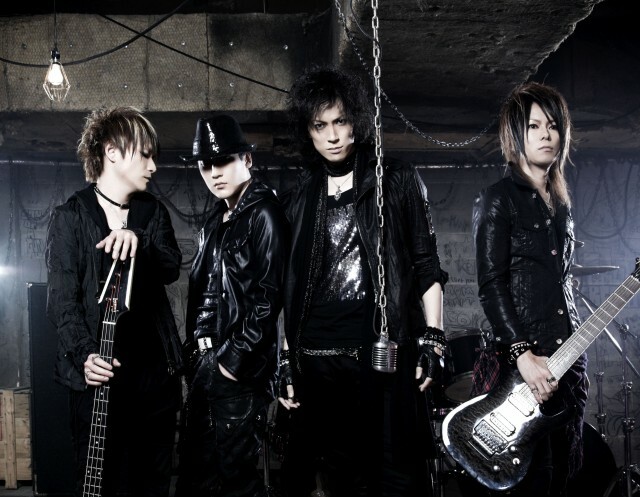 Formerly known as TRANSTIC NERVE and later the Underneath, they relaunched themselves as a new band, by the name of “defspiral” in May 2010, releasing their 1st single “DIVE INTO THE MIRROR”. With a wide variety of music they created after years of experience since starting their first band, they energetically continue to play shows and produce new records. The band will also be participating in the Rock musical “Pink Spider”, which features music written by “hide”, in 2011 and they will continue to keep broadening their stage of activities.